Super opportunity! Rarely available. An immaculate spacious family home located on a quiet no through street. You'll love the open concept gourmet kitchen with a good sized eating area adjacent to the large inviting family room with a cozygas fireplace w/a lovely mantle & surround. 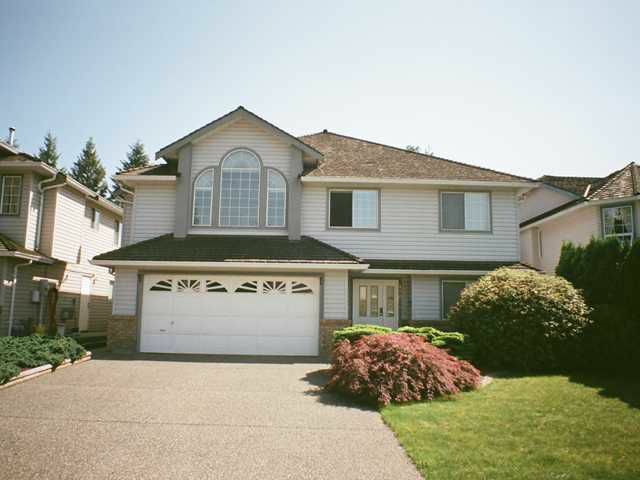 Entertaining size living & dining rooms w/a vaulted ceiling & an attractive feature window. Large master bedroom w/a jacuuzi tub in the ensuite & two additional bedrooms & full bathroom on the huge main floor. Crown mouldings, designer colours & a spiral staircase. Fully finished basement w/a total of 3 more bedrooms. BBQ on the large covered sundeck. Fully fenced back yard. Walk to the West Coast Express & all amenities. Great family neighbourhood!